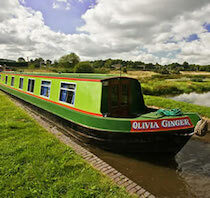 Design : Olivia is a 68ft long, 6 berth cruiser stern narrowboat. 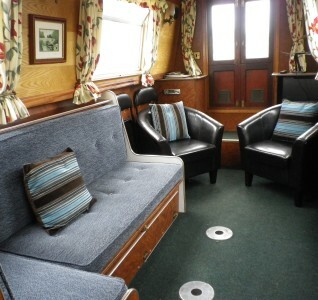 It has a quiet water-cooled diesel engine with simple to use single lever control. 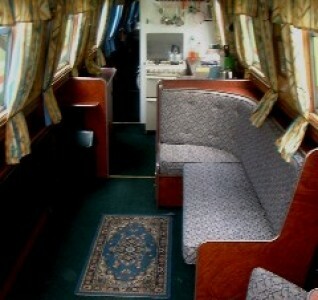 Saloon : Radio/CD player, colour TV/DVD player. Settee with 2 additional armchairs. Hairdryer. 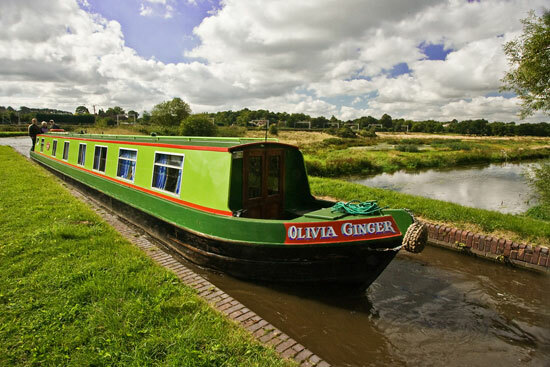 Berths : This is a 6 berth boat , the 3 cabins can have 3 fixed doubles or the stern cabin can be converted to 2 single fixed beds , all with sprung mattress. Bathroom : 1 bathroom with shower, toilet, hand wash basin and additional toilet. Electric Razor point.